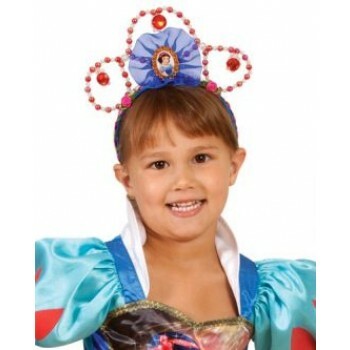 Complete your Snow White costume with the item that every princess requires; a tiara, of course! 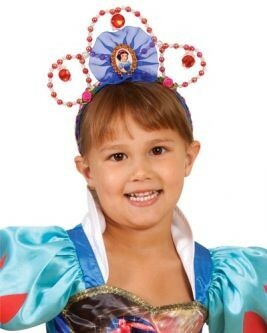 Includes one beaded tiara. This is an officially licensed Disney product.